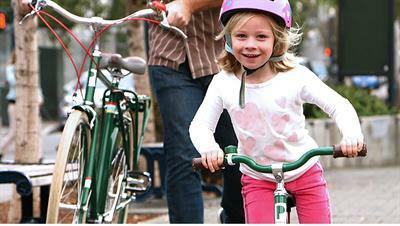 In just 3 hours learn how to teach your child to ride a bike, and share in their earliest memory of childhood. 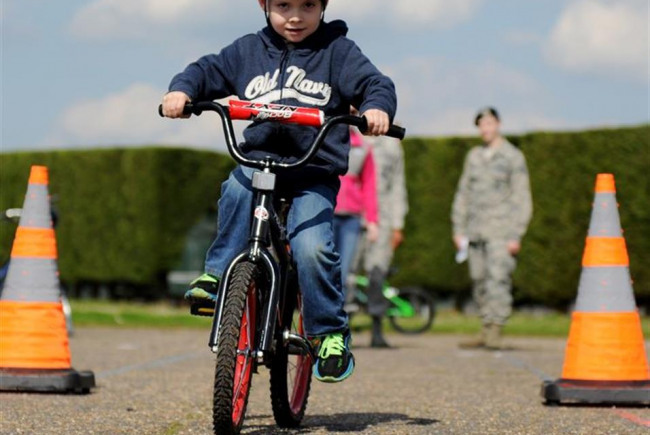 Learning to ride a bike is often our earliest and proudest moments of childhood, we share this with whoever helped us. As a parent if you have tried and tried but struggled to teach your child to ride you may ask or pay someone else to help. What if you could learn to be a better teacher and become the one to share the memory that lasts a lifetime with your child? A series of resources to empower parents to be more confident when teaching their child to cycle. 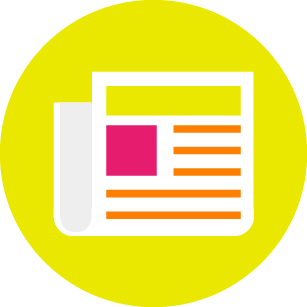 A digital community of active parents will be created as a forum from the course. Do you remember the day you learnt to ride a bike? It’s often one of the earliest memories people have, I remember being excited and a huge sense of achievement. It symbolised growing up and was probably one of my first steps towards independence. I also remember who helped me, it wasn’t my parents or grandparents, it was my uncle. I don’t remember the hours of practice at the park my mum and dad had put in, much to their annoyance. Their annoyance made me wonder if there is a different way of doing things? Learn to ride sessions are very popular and I can see why parents with huge time constraints and or lack of confidence to teach their child to ride a bike may decide to pay someone else to do it for them. Get it done, tick it off the list and move on! Have we lost the opportunity to create a memory, one that lasts? I have a formula that will enable parents, grandparents or careers to learn how to teach their child to cycle stress free. Hi I would really like the expertise of a copywriter and a social media expert. As the Manager of an Olympic standard Cycling venue I must have seen thousands of children learn to ride but it was only following the conversation with my own Mum did I start to look closer at the sessions we deliver and how the adults bringing the children interacted with the session. 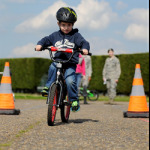 One particular session we deliver, works like magic, in just 30 minutes we have turned children completely in tears reluctantly pushing their bike with stabilisers to confidentially weaving in and out of cones at full speed totally unaided (stabilisers or human). What if you could have your cake and eat it? What if I could give you the “Magic formula”, in just 3 hours and you could learn this in your own home in your own time? Or at a 1/2 day workshop with parents going through the exact same thing as you? Project Delivery Manager: Robert Anderson The Project Delivery Manager takes legal responsibility for receiving and spending the funds raised and ensuring the project is delivered.